At least 20 people have been trapped in the underground coal mine since a gas explosion last week. 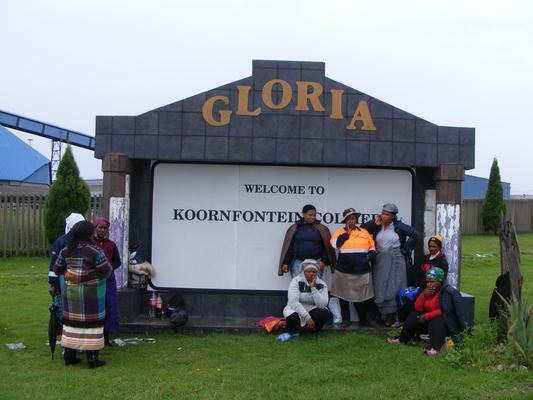 Family members of some 20 people who were trapped underground last week at Gloria coal mine near Middelburg in Mpumalanga while allegedly stealing copper cables, on Wednesday expressed hopes of still seeing their loved ones alive. Five bodies of men were retrieved from the mine’s underground area last week following an explosion. A sixth man was brought to the surface alive and taken to a hospital, where he was later discharged, said provincial police spokesperson Brigadier Leonard Hlathi. Lesotho national Kabelo Mafokame told the ANA that his 28-year-old brother Thabo Mafokame is among those who were still trapped. He described Thabo as a quiet person and insisted that he was not a cable thief. 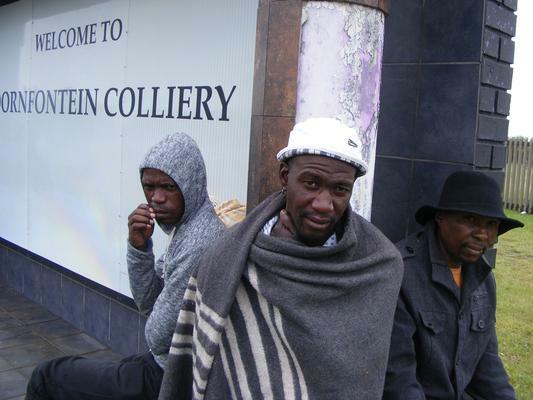 “I last saw Thabo on Sunday afternoon and later heard he was trapped underground as well,” said Kabelo, who was among a group of about 30 men and women who stood outside the Gloria coal mine gate on Wednesday afternoon. Rescue operations were underway inside at the time. Another Lesotho national, Pulane Kgosana, said she was emotional and patiently waiting to see her cousin and compatriot, Motsamai Ramotete, coming to the surface alive. “I hope the rescue team will speed up the process. Maybe Motsamai went in there in a desperate attempt to make a living because there are no jobs in Lesotho and here in South Africa,” she said. Gloria coal mine was placed under business rescue last year. Business rescue practitioners’ representative, Mike Elliot, told ANA on Wednesday afternoon that the rescue process resumed on Tuesday. “We have put in fresh air. We will go down the bottom of the mine when it is safe to do so. I don’t know how long this rescue process will take,” said Elliot. Hlathi said the police were still waiting for the provincial public prosecutor to decide on whether to prosecute the sixth man who survived.